They wrote the songs. They found the desk. They submitted the videos. 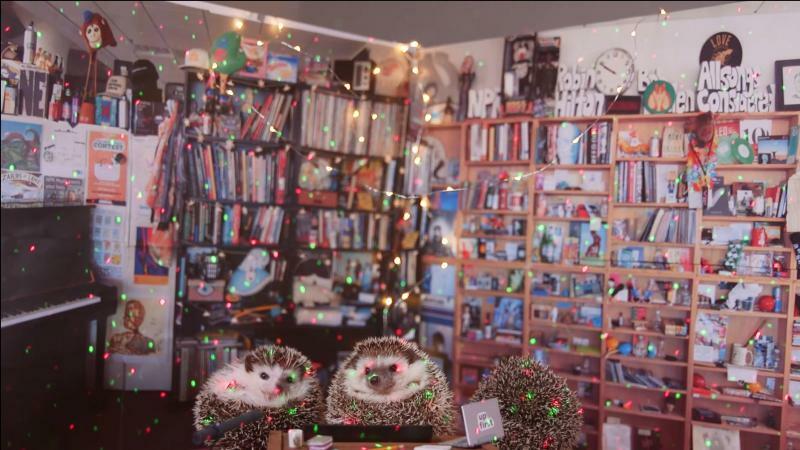 Now, it's waiting time to find out who will win the 2018 Tiny Desk Contest from NPR Music. Bands from all of the country submitted hundreds of songs to the contest for the chance to play a Tiny Desk Concert at NPR, appear at a taping of the quiz show "Ask Me Another," and tour the United States. But who cares about the rest of the country? We just want to know: How did Columbus bands do? We collected all the videos submitted by bands from Central Ohio, and we want YOU to vote on your favorite. Whether or not they win the national contest, we'll show them off on WOSU's website. Deadline to vote is April 23. Alexandra White, "Gas Stations, Highways"
All Powerful Sungoddess, "Human Wreckage"
Bill Canonico, "far too soon"
Damn The Witch Siren, "Last Kiss"
Dave Buker & The Historians, "Patterns Don't Change"
Hello Emerson, "Dancing in the Kitchen"
Lisa Gain, "Wake Up Violet"
Lou Fran, "Alcohol and Butterfly Wings"
Rick C., "Hundred Miles To Go"
Robert Gerard Hunt, "Monday Morning"
Sineqube, "Sitting With You As You Drift Away"
Willie Phoenix, "I Saw Superman"
Phew, that was a lot of music. Now that you've seen all the entries, vote for your favorite below. And if you're a musician and want to enter, well, there's always next year! 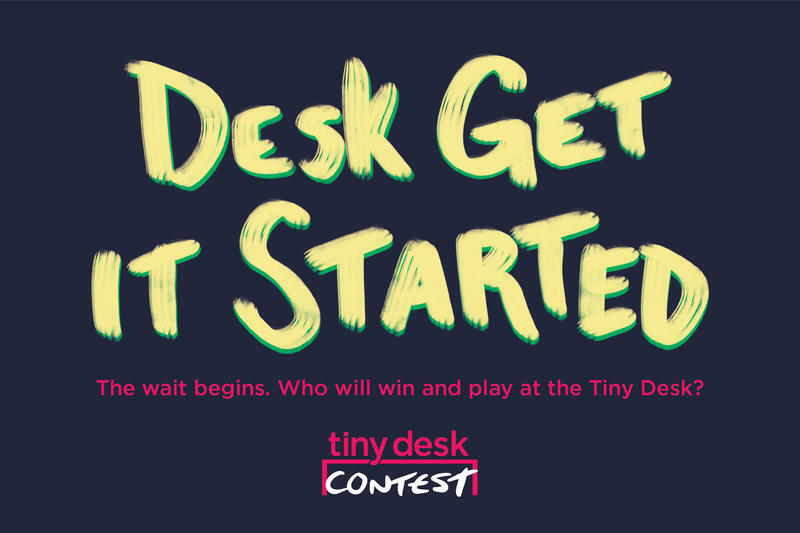 It's time to crank up the amps, warm up the drum machines, dust off the sax (or whatever your instrument of choice is) and enter the Tiny Desk Contest. A few city blocks in east Akron are coming back to life with the help of musicians. 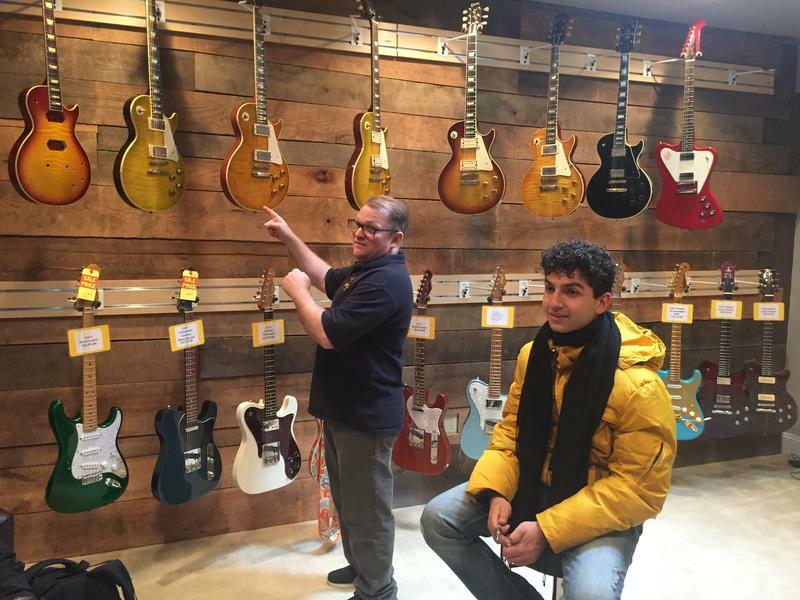 For this week’s Shuffle, WKSU’s Amanda Rabinowitz walked Kenmore Boulevard to hear how the community is rebuilding a music district. 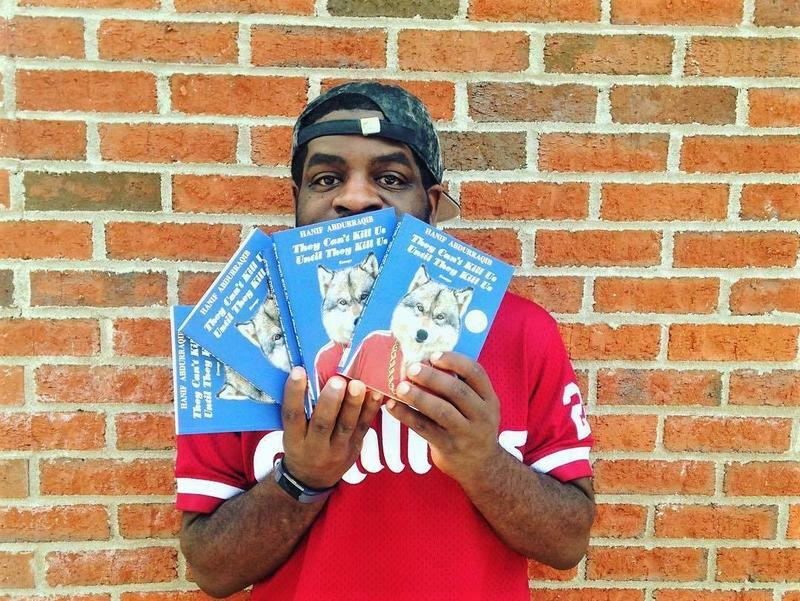 Hanif Abdurraqib, the author of the acclaimed essay collection They Can’t Kill Us Until They Kill Us, announced a two-book deal with Random House last month. But the vote of confidence from a major New York City-based publisher hasn’t lessened his dedication for his home city of Columbus.